I didn't enjoy the narrator, who I know is also the author. I love her books, but both the narration and the story in this one left a lot to be desired. I almost stopped listening but it did pick up in the second half. 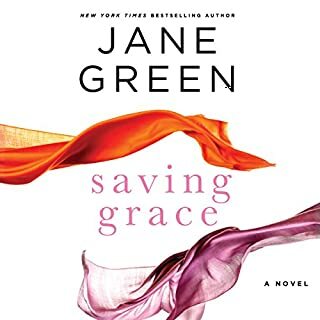 I can't say I'd recommend this book but I do recommend many of Jane Green's other novels.